The Altra Halo Smart Shoe have been created to provide runners with the ability to check their gait instantly and are packed with sensors. 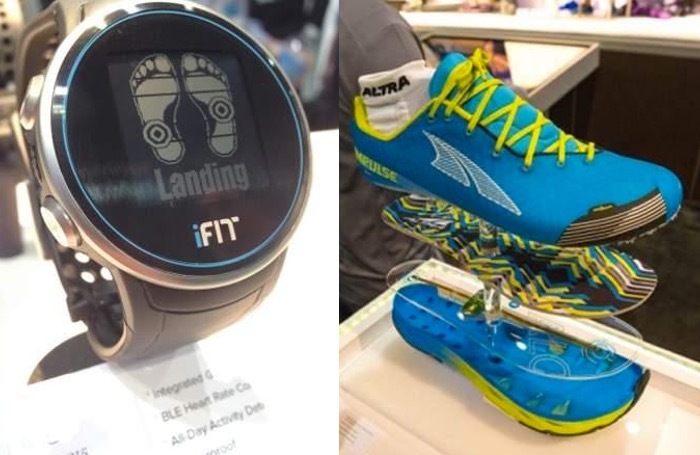 The sensors embedded in the Altra Halo trainers provide users with constant feedback on their running style, as they run, allowing runners and athletes to change their foot position on the fly to gain extra performance and stop bad habits from forming. The technology in the wearable smart shoes uses Bluetooth connectivity to connect to either the new iFit watch fitness tracker also unveiled at CES 2015 or directly to the companion application that can be loaded onto your smartphone. 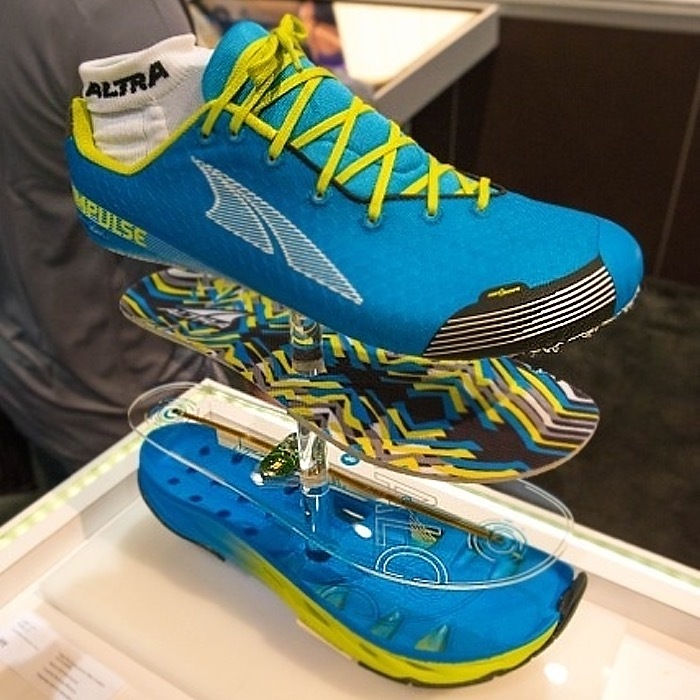 The Altra Halo Smart Shoe will be launching just in time for the holiday season of 2015 and is expected to be priced at around $180 a pair. The companion iFit watch will be available slightly earlier from July 1st 2015 and will be priced at $120. Watch the video below for a quick overview of some of the other features you can expect to enjoy when you start using the Altra Halo Smart Shoe.